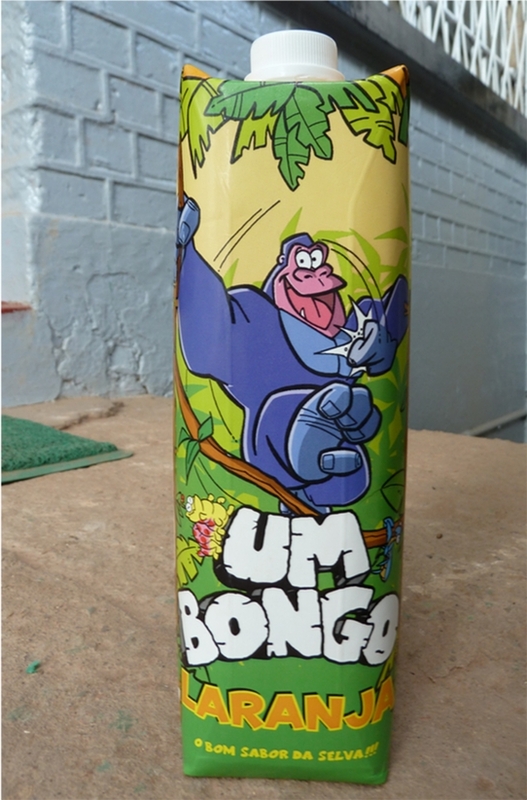 Um Bongo in the Congo!!! 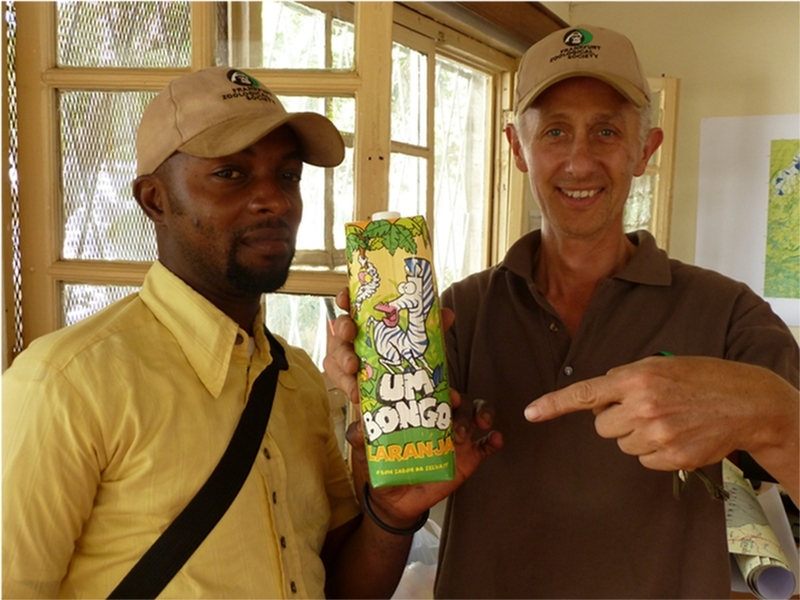 It turns out they do drink (or sell, at least) Um Bongo in the Congo!!!! I can’t actually believe it. I really can’t. I’ve been preparing my rant for days, waiting for the final confirmation that it doesn’t exist over here. And yet, it does. Über huge congratulations (and thanks!) 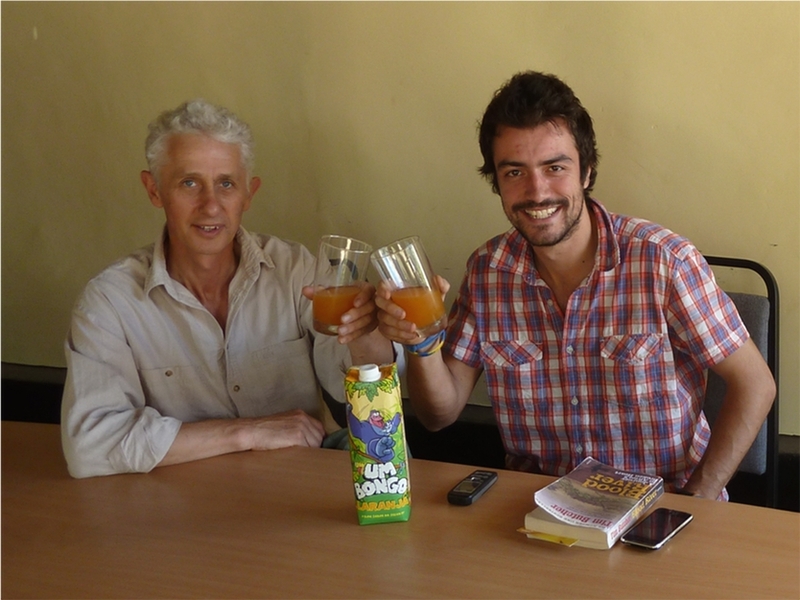 to Alan (and Prince) for finding it in the local ‘Jambo mart’. I went there this morning to check it out for myself, unbelievable! Granted, it comes from Portugal, but still…!! Alan and Prince are clearly excited with their purchase! 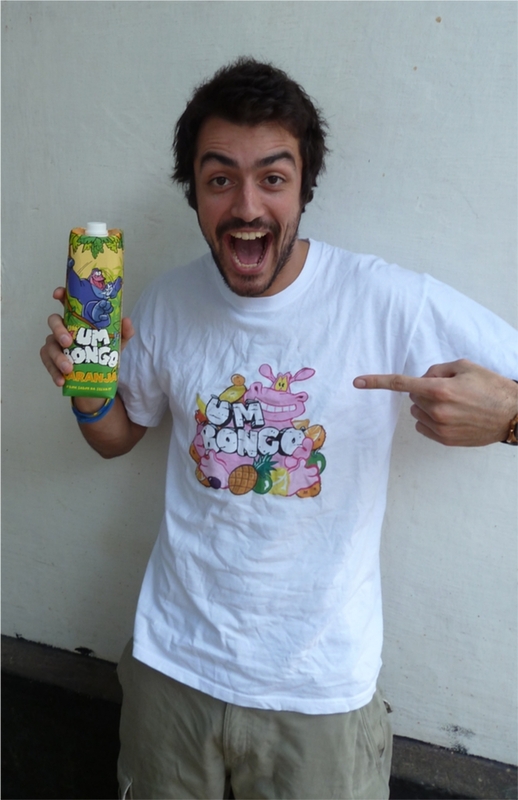 Me (in my beautiful Um Bongo t-shirt, a leaving present courtesy of 'Team America + however many' at TCG!) 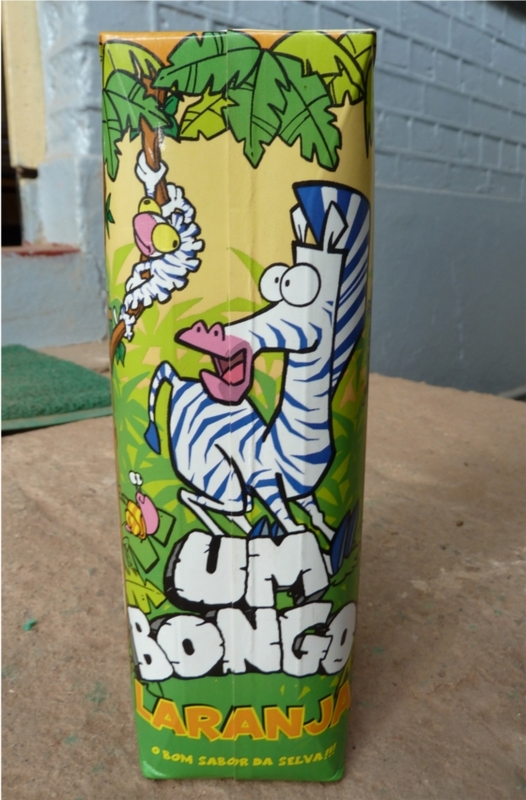 and the Um Bongo - SO excited!! 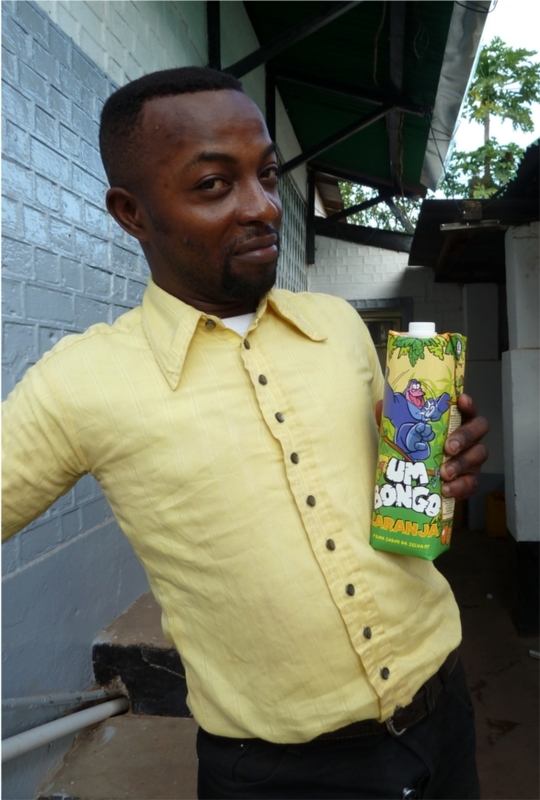 Despite not knowing what Um Bongo was, Prince was excited to have his photo taken with it! 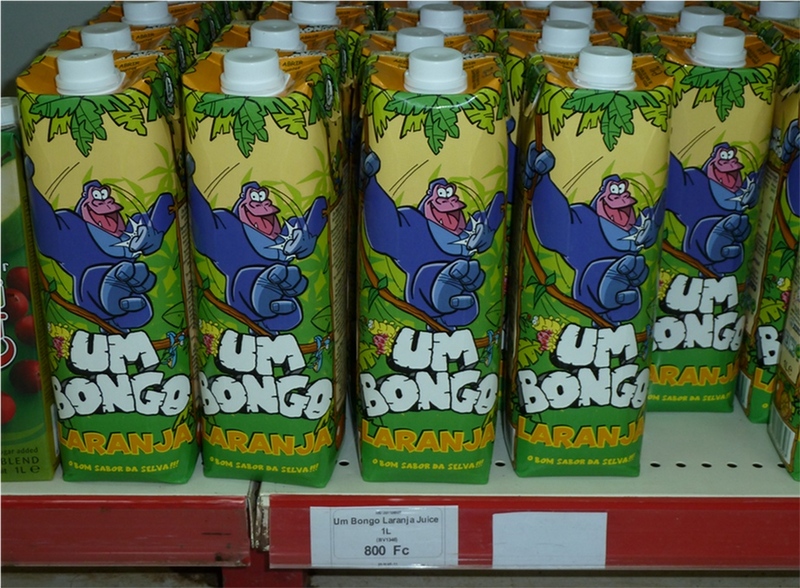 Um Bongo, Um Bongo, WE drink it in the Congo! 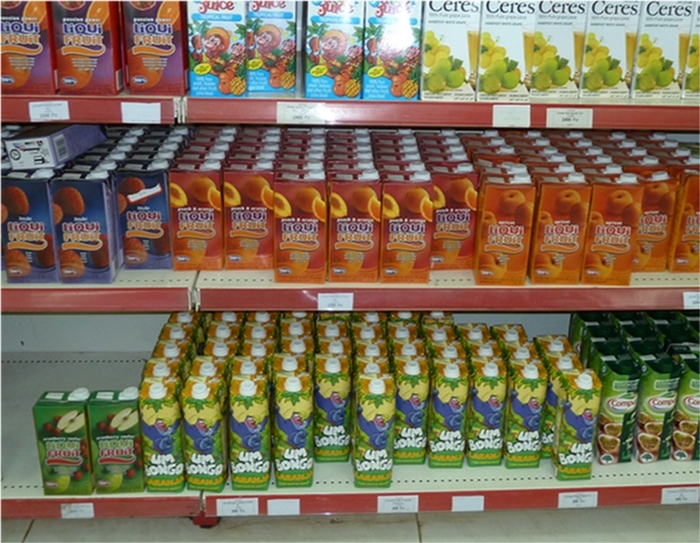 The Congo of my childhood dreams still exists! And my Congolese hubby denied all knowledge! My faith in the honour of the hippo and the rhino is restored!! !